Ben Woodburn has been made available to play for Liverpool U19s in their UEFA Youth League last-16 tie with Manchester United on Wednesday. The Wales international featured in each of the young Reds’ group-stage fixtures as they won five out of six games against NK Maribor, Sevilla and Spartak Moscow. 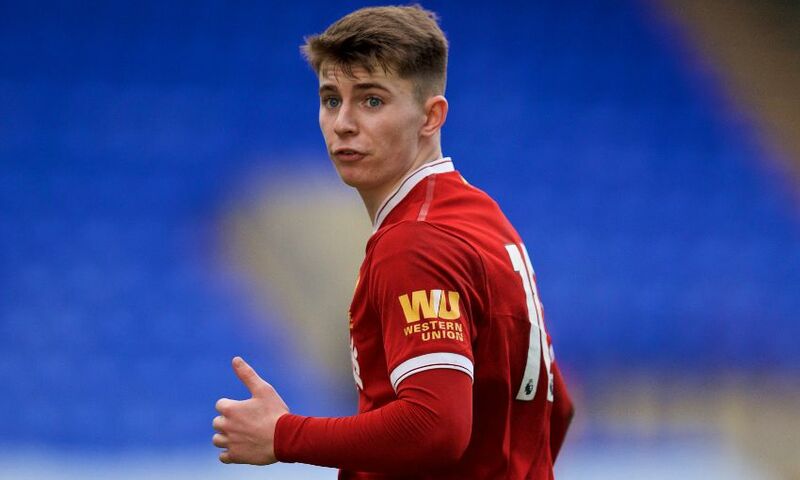 And Woodburn has joined up with Steven Gerrard’s squad as they prepare for the knockout meeting with rivals United, to be played at 3pm GMT at Prenton Park. Goalkeeper Kamil Grabara is also available for the one-off tie, with the winners set to face either Manchester City or Inter Milan in the quarter-finals.